Purchase 50 or more Assorted Drywipe Markerss and download your free support pack worth £100. Purchase 200 or more Assorted Drywipe Markerss and you can have personalised covers absolutely free! 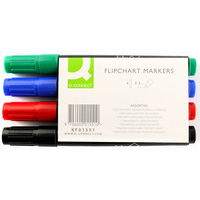 These dry wipe markers are xylene free and are ideal for use on whiteboards and flipcharts. 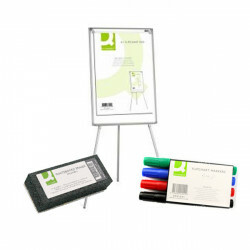 Their low odour ink dries instantly and when used on wipe boards can be easily removed with an eraser. This wallet pack contains 4 different colours; black, blue, red and green.